By working with local people to protect mangroves, the Fishing Cat Conservancy is creating a better future for fishing cats. 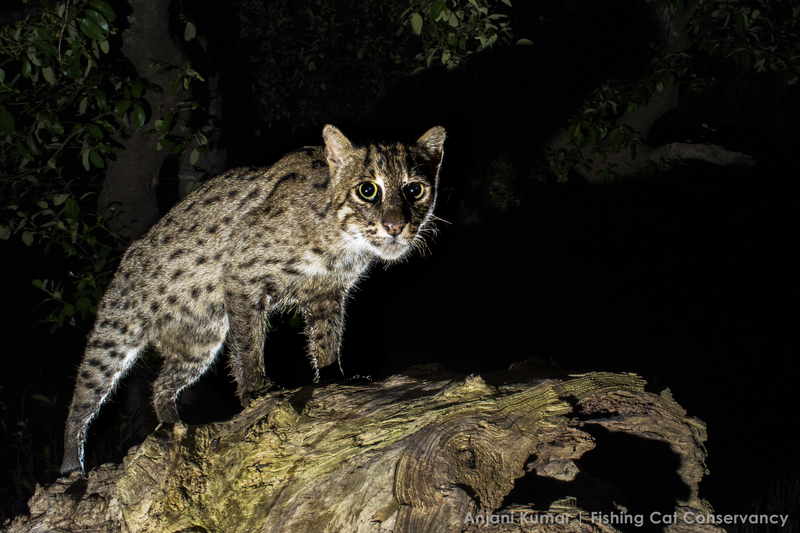 Photo taken by Anjani Kumar, © Fishing Cat Conservancy. Last week I introduced a fascinating species: the fishing cat (Prionailurus viverrinus). Fishing cats are unique in that they depend almost entirely on water to catch their prey, and even have partially webbed feet. Unfortunately, their reliance on wetlands makes fishing cats vulnerable to habitat loss. One organization working to address this critical threat is the Fishing Cat Conservancy (FCC). The story of the FCC’s creation, and of Dr. Ashwin Naidu’s journey, are remarkable in their own right. 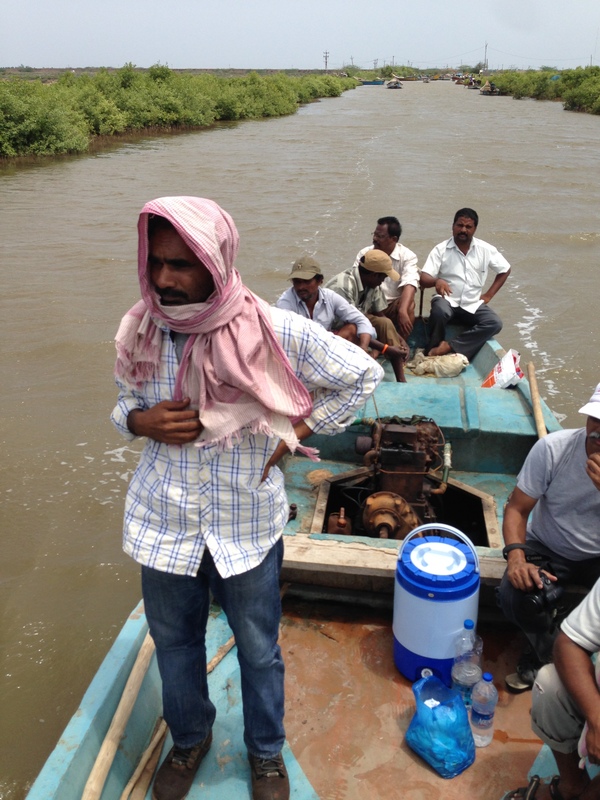 Seen in the foreground is Appa Rao, whom Dr. Naidu and the FCC have dubbed, “The Mangrove Man of India.” Image © Fishing Cat Conservancy. Dr. Naidu’s father and Appa Rao trekked into the mangrove forest, where they photographed fishing cat tracks in an area where few people knew they existed. They now had evidence of a potential fishing cat population in an area where outside researchers did not know they existed. 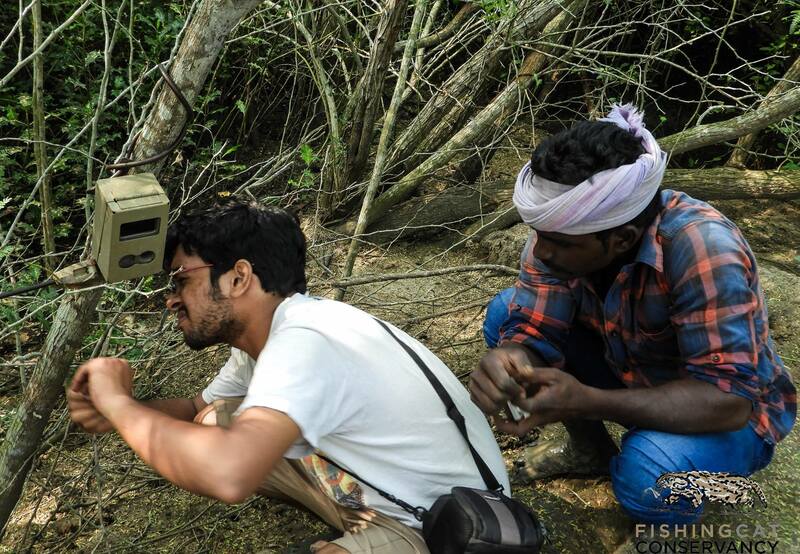 Moshi (right) helping Pranav Tamarapalli (left) set up a camera trap. Moshi, a former poacher, now uses his skills to protect fishing cats. Image © Fishing Cat Conservancy. Apart from being a good story, the FCC’s history shows that they have been community-based from the start. This enthusiasm for involving local people in conservation is one of the FCC’s distinguishing features. To combat habitat loss in Andhra Pradesh, the FCC is working with local villagers to develop alternative livelihood programs. 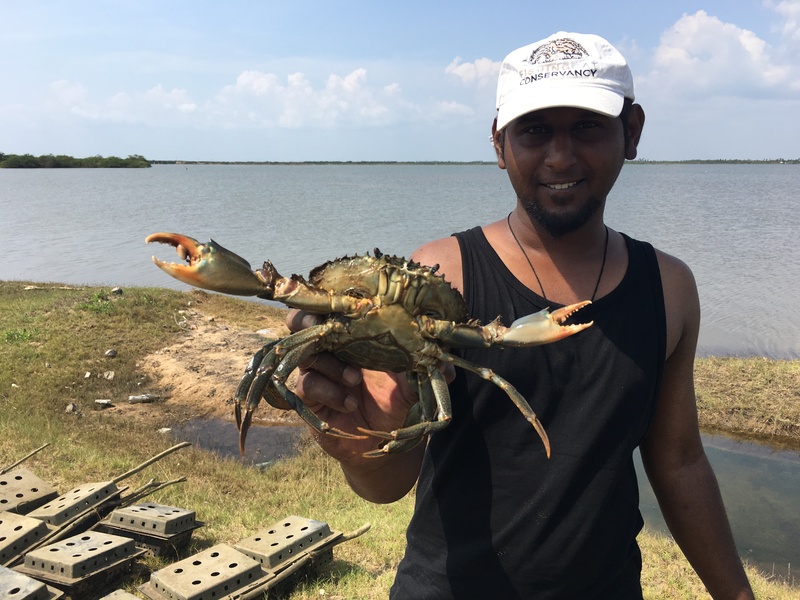 One promising initiative is the Mangrove Crabs Project. There are two species of mangrove crab in the region, commonly known as ‘green’ and ‘orange’ mud crabs, that can be raised in crab-culture boxes without any degradation of natural habitat. Villagers feed the crabs with ‘trash fish’ that costs them nothing, and over time the crabs grow and molt – effectively doubling in size every time they do so. An FCC volunteer holding one of the mangrove crabs. Image © Fishing Cat Conservancy. Setting up a series of crab-culture boxes. Image © Fishing Cat Conservancy. Holding a mangrove crab before placing it into a box. Image © Fishing Cat Conservancy. A mangrove crab in a crab-culture box. Image © Fishing Cat Conservancy. FCC lead field researcher Pranav Tamarapalli placing a crab-culture box in the water. Image © Fishing Cat Conservancy. People are ready to learn, get involved, and do amazing things. All they need is an opportunity. Giving people the opportunity to make a difference is what the Fishing Cat Conservancy is all about; I hope you will visit their website and learn how you can get involved as well. One of the most vital elements of community-based conservation is giving people a chance to get involved. Here, Dr. Naidu is teaching a group of volunteers about fishing cat conservation. Image © Fishing Cat Conservancy. Thanks Nisha! I’m glad you think so. 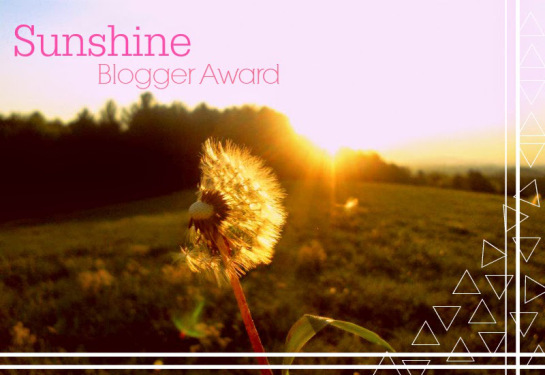 Thanks for such a great comment, Juliet! More and more conservationists are realizing that they need to have local people on their side to be successful, and the best way to do that is to build genuine, supportive relationships with them.